Lady Christa does currently not provide a calendar or bookings list. Please inquire for more information. 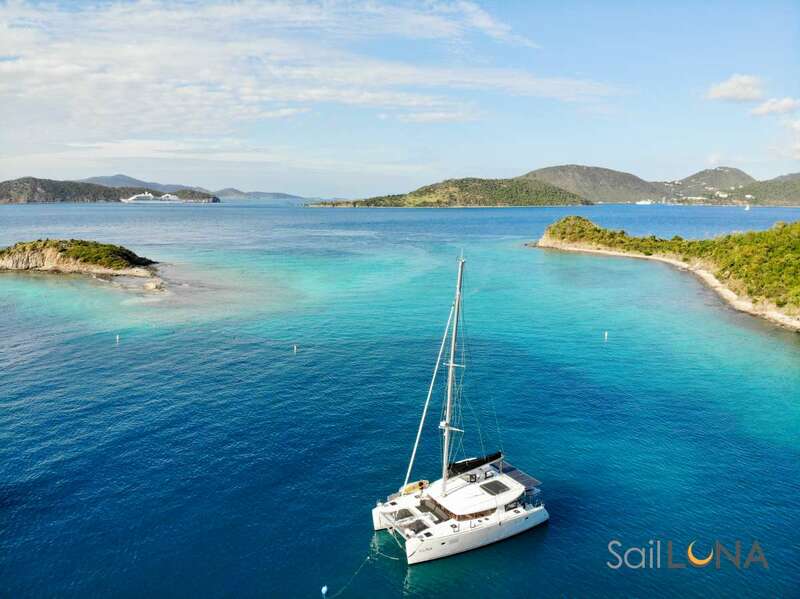 This yacht may consider an “All Inclusive” or a “Plus Expenses” option, all depending on your groups size & needs, cruising grounds and itinerary, this can be customized to your wishes. Inquire for more information. Send us an inquiry to get specific pricing for Lady Christa. We currently don't have any reviews for Lady Christa. We currently don't have a sample menu for Lady Christa. Please inquire for more information.